After a brief hiatus from the music scene, the Pride of Africa, Mr Pride, who is known for the song Sugarluv ft Selebobo is back with this "Afrobeat Tune" titled "Longtime" featuring Mr Moi. Longtime is a song about love and endearment and how far a person is willing to go for the one they love. Sung both in English and Igbo. The song immediately hooks you from the start and you can't help but be fascinated by the rich blend of languages and vocal dexterity. 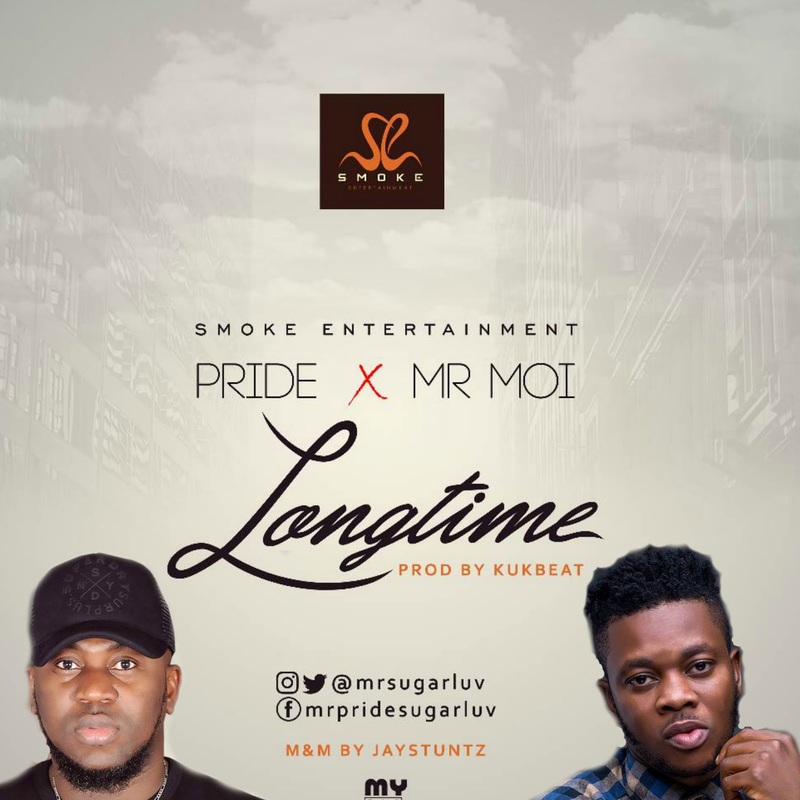 Mr Pride has also worked with some of Enugu's finest artistes, and it is worthy of note that he once teamed up with Ransom to cook up the banging tune, "Sense of Belonging". Little wonder he has yet again gone above and beyond to ensure that his fans get the best of him and his music.